Our guide on starting a gutter cleaning business covers all the essential information to help you decide if this business is a good match for you. Learn about the day-to-day activities of a gutter cleaning business owner, the typical target market, growth potential, startup costs, legal considerations, and more! 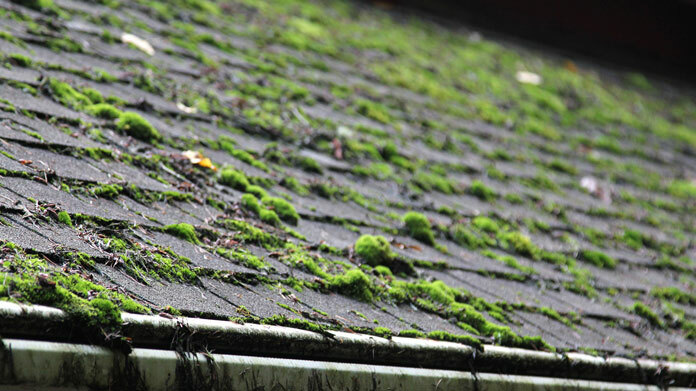 Gutters are excellent at collecting water from roofs and directing it down specific channels, but they also do a great job of collecting other debris. 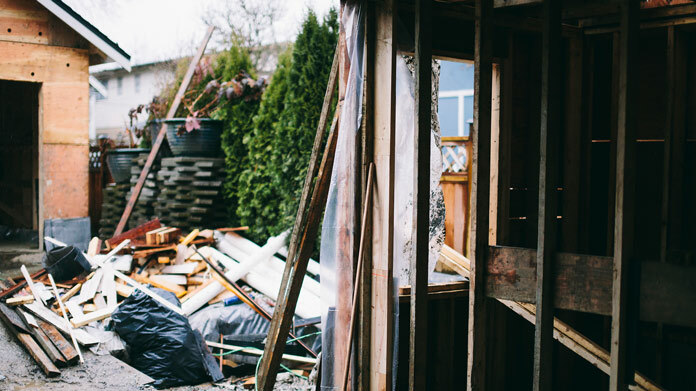 While homeowners can clear out this debris themselves, many prefer not to, aren’t comfortable on a ladder, or don’t have the time. Instead, they have a gutter cleaning business remove the leaves, branches, and other stuff that collects in their gutters over time. Gutter cleaning is part of the ”building exterior cleaning industry”, a $9 billion industry that’s seen 5 percent annual growth over the past five years. The industry at large, and gutter cleaning, in particular, present many promising opportunities for prospective business owners. Anyone who likes being outside may enjoy running a gutter cleaning business. Business owners shouldn’t be afraid of heights, since they’ll spend much of their time up on ladders. And, while it can be a dirty job, they’ll get to spend their time outside working on people’s homes. What happens during a typical day at a gutter cleaning business ? Business owners spend as much time cleaning gutters as possible, and they’ll try to line up multiple cleanings in a single day. When not cleaning gutters or driving to customers’ locations, business owners spend time marketing and disposing of debris. The primary market for a gutter cleaning business is homeowners who can afford to contract out at least some home maintenance. These tend to be middle, upper-middle, and upper class homeowners. How does a gutter cleaning business make money? A gutter cleaning business charges homeowners for cleaning out their home’s gutters. Business owners will frequently base their fees on how many linear feet of gutters a home has, although they may calculate a flat rate for the whole job. It’s also common to charge more for second-story gutters than first-story ones. As an example, assume a business owner charges $1.00 per linear foot for first-story gutters and $1.50 per foot for second-story gutters. On a two-story house with 80 feet of first-story gutters and 45 feet of second-story gutters, the price would come to $147.50 (80 ft. x $1.00 + 45 ft. $1.50). The business owner may quote $150 to the customer for this job. What is the growth potential for a gutter cleaning business ? A gutter cleaning business can be a small one-person operation or it can grow into a large company with services in multiple locations. MJ Richardson in Syracuse, NY is an example of a smaller gutter cleaning business that serves the surrounding area. We Get Gutters is a much larger company with locations in 37 states. What are some skills and experiences that will help you build a successful gutter cleaning business ? Leaf blowers can be used for jobs that have low-grade roofs and only dry debris. Scooping from the roof is possible for jobs with low- and mid-grade roofs. Setting up ladders about every 6 feet is best for jobs with steep roofs. Of course, business owners should know how to safely walk on roofs and use ladders. The Roofer’s Helper also points out several other items to consider, such as where debris is dropped and how to clean outlets. Business owners who don’t have experience cleaning gutters may want to spend a season working for another business in the industry, as this lets prospective business owners get paid while gaining experience. Alternatively, there are several videos on YouTube that provide all necessary information. Lowe’s has a popular one. What are the costs involved in opening a gutter cleaning business ? Business owners may also want a pressure washer for quickly cleaning downspouts, and a leaf blower for quickly cleaning dry debris. These aren’t absolutely necessary. Those who don’t have a vehicle that can carry a ladder can start out renting a truck whenever they have a job. Once the business generates enough income to purchase a larger vehicle, business owners can get something that will hold a ladder. What are the steps to start a gutter cleaning business ? Form a legal entity. Establishing a legal business entity prevents you from being personally liable if your gutter cleaning business is sued. Open a business bank account. A dedicated checking account for your gutter cleaning business keeps your finances organized and makes your business appear more professional to your customers. What are some insider tips for jump starting a gutter cleaning business ? Business owners who don’t have experience might want to begin by offering to clean family members’ and friends’ gutters for free. Business owners can practice before charging someone for their time, and they can post a sign in front of each home they work on to advertise their services. Doing just a few homes around town will give business owners exposure in several different neighborhoods and developments. Because a gutter cleaning business serves a defined geographic region, marketing methods should be focused on reaching homeowners in the area. Business cards, flyers, yard signs and local search engine optimization are all effective ways to promote a gutter cleaning business. Once they’re established, business owners can sometimes get multiple jobs at once by talking with homeowners associations. Many HOAs will pass on gutter cleaning specials to their members if the price is decent and the company has a good reputation. By getting several jobs close together, business owners can afford to reduce their price slightly and they can get more jobs done in a day. Business owners who are professional and charge a fair price will see a lot of repeat customers. In this industry, just showing up on time and doing good work goes a long way. Many business owners start out working by themselves, and some decide to never hire employees. Those who do bring on workers do so as their customer base and revenue grows. Some states, including Michigan, require a towing businesses to obtain an oversize/overweight vehicle permit for its tow trucks, sometimes also referred to as “wreckers.” More information about state weight load permitting can be found here. Gutter cleaning costs vary quite a bit. The Roofer’s Helper mentions charging $75 for a typical ranch house and $100 for a standard two-story home. Shoestring Profits gives an example of $45 for a garage and $120 for a two-story home, or $165 for both. Some businesses charge even more than this. The best way to determine how much to charge is by simply requesting quotes from competitors. Business owners should price themselves similar to or slightly below other companies in their area. What are the ongoing expenses for a gutter cleaning business ? 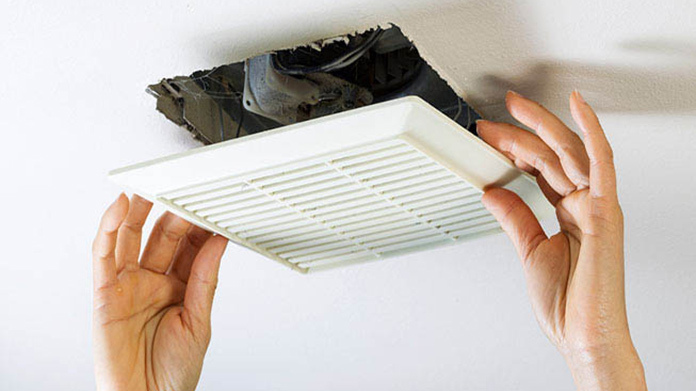 The ongoing expenses for a gutter cleaning business are minimal. They include fuel, vehicle maintenance, and insurance premiums. How much profit can a gutter cleaning business make? Business owners might earn between $200 and $300 in a full day, but this doesn’t necessarily translate to a $75,000 annual income. Work is seasonal, with most customers wanting their gutters cleaned in the fall. It can be difficult to schedule a full day of work the rest of the year. There are many ways that business owners can increase their revenue. Many business owners offer to make minor gutter repairs while working, and some offer gutter guards. It’s also common for gutter cleaners to offer leaf removal, window washing, and skylight cleaning services.